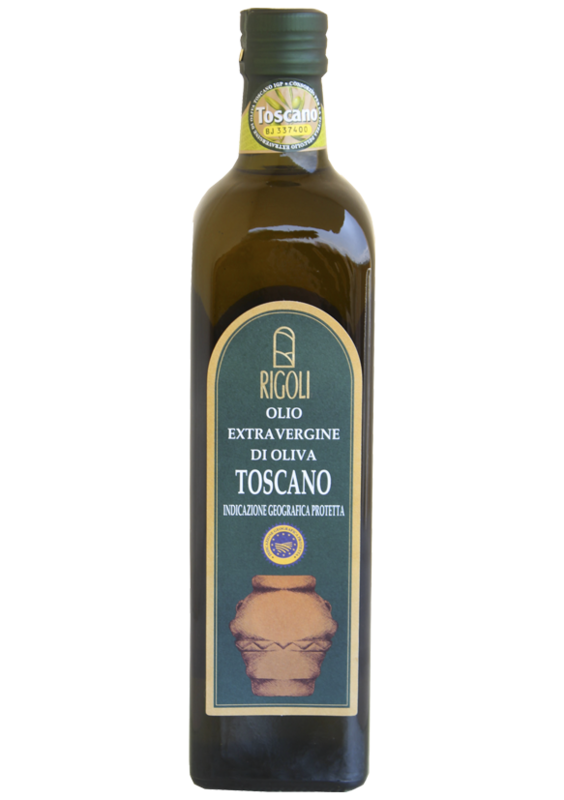 Our high quality extra virgin olive oil is certified to the IGP TOSACNO standard.. 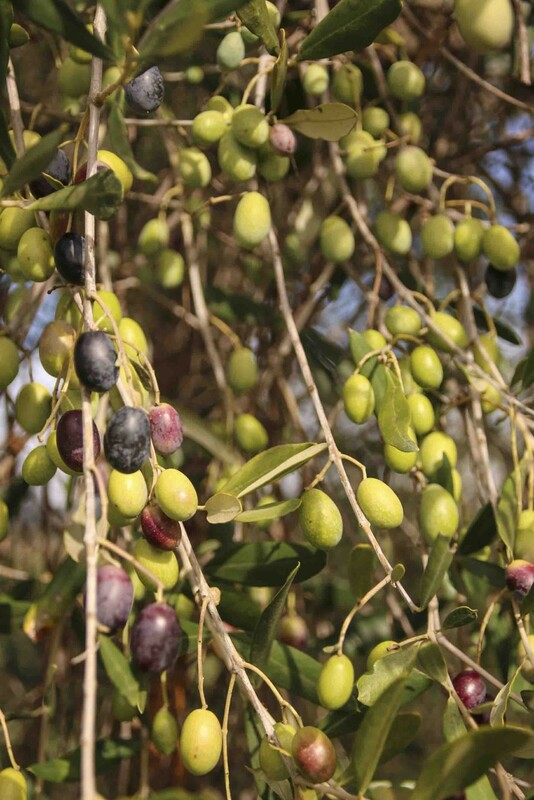 The so called “Indicazione Geografica Protetta (IGP)” verifies not only the origin of the olives but the approval of a tasting committee that tests the organoleptic quality of the olive oil after the chemical analysis. 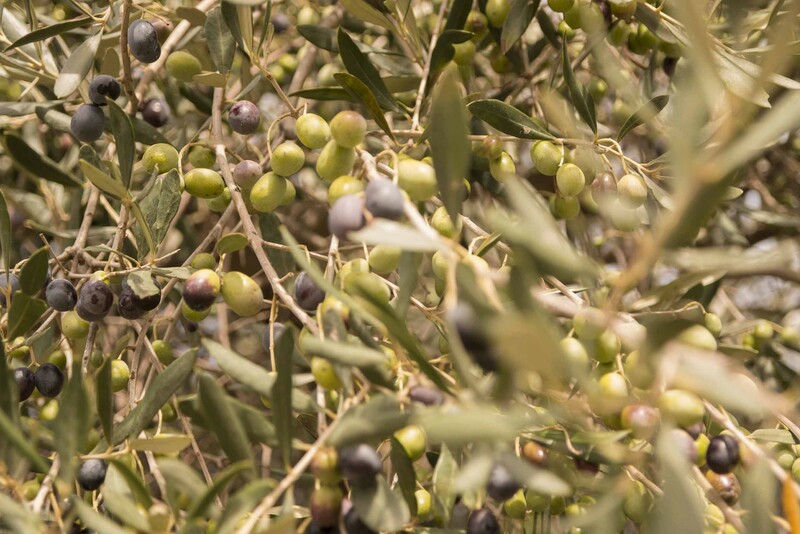 The olives are harvested exclusively by hand cold-pressed and unfiltered. 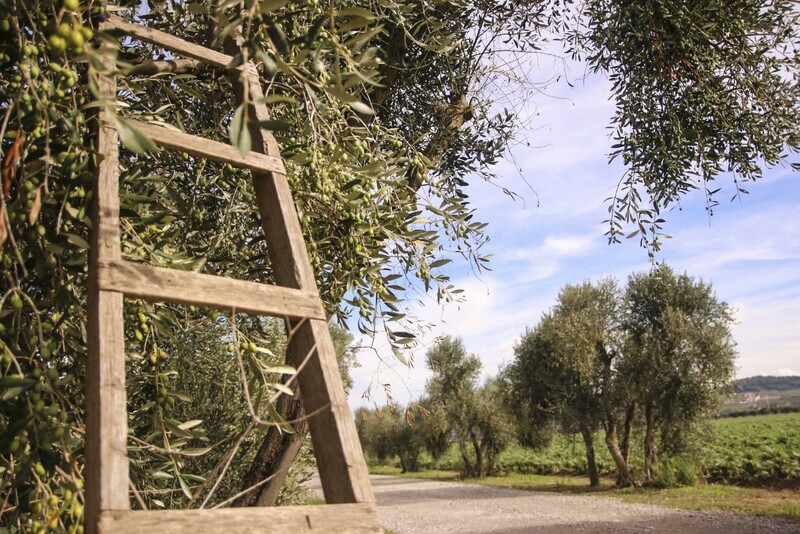 Our olive trees are situated mostly on even ground at the foot of the hill Montepitti. 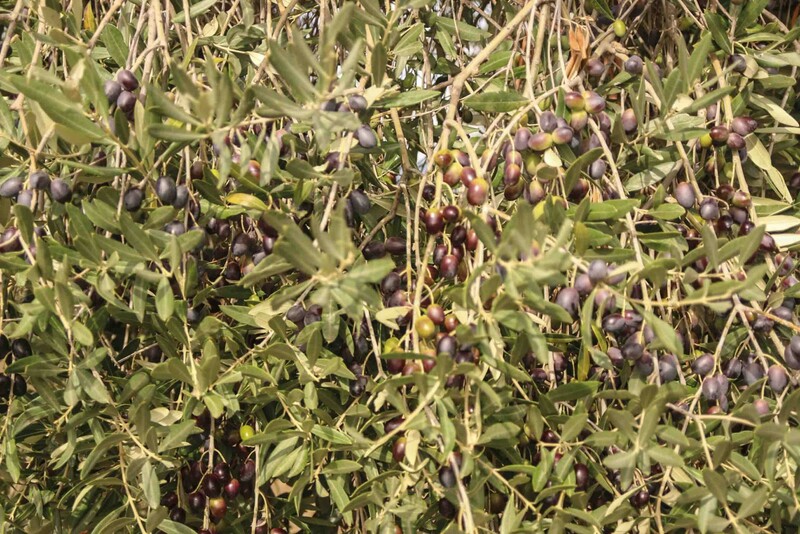 Approximately thousand olive trees belong to our country estate. 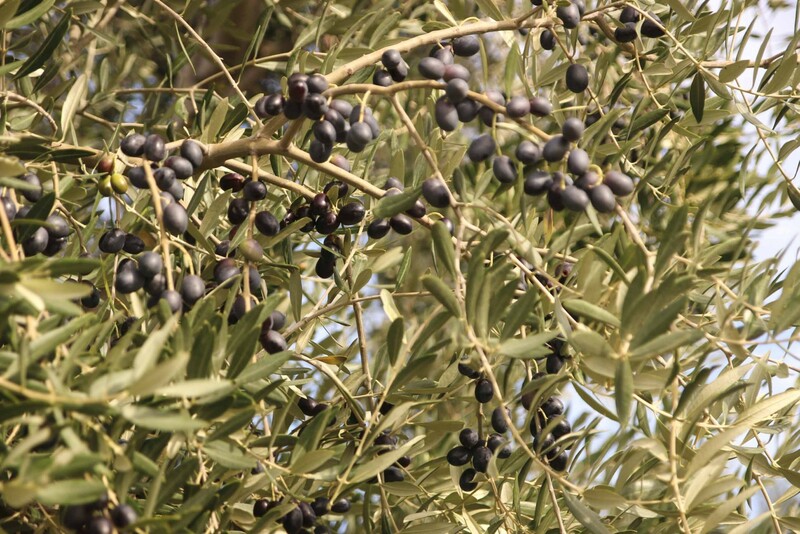 We cultivate typical Tuscan kinds of olives such as: Leccino, Moraiolo, Frantoiano, and Pendolino. This combination of olives allows for an intense yet not too aggressive taste that leaves an incredible impression on the pallet. 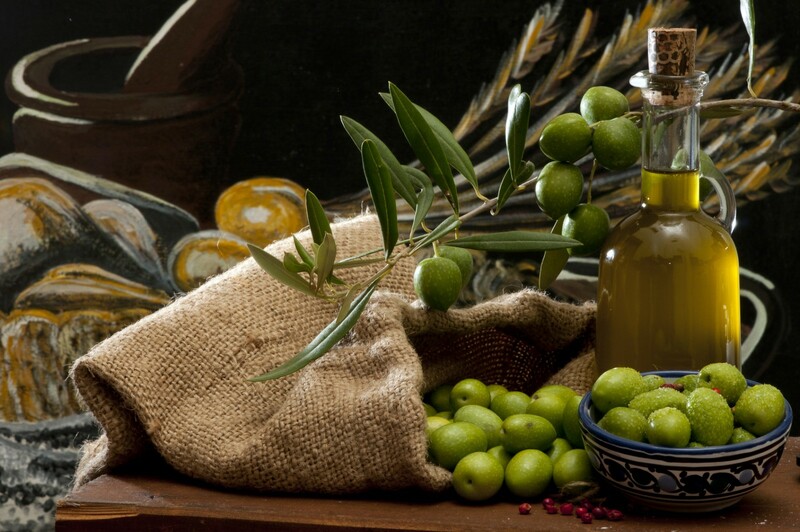 Refine your salads and vegetables with our olive oil as well as any dish from hors d’œuvres to first and second courses.